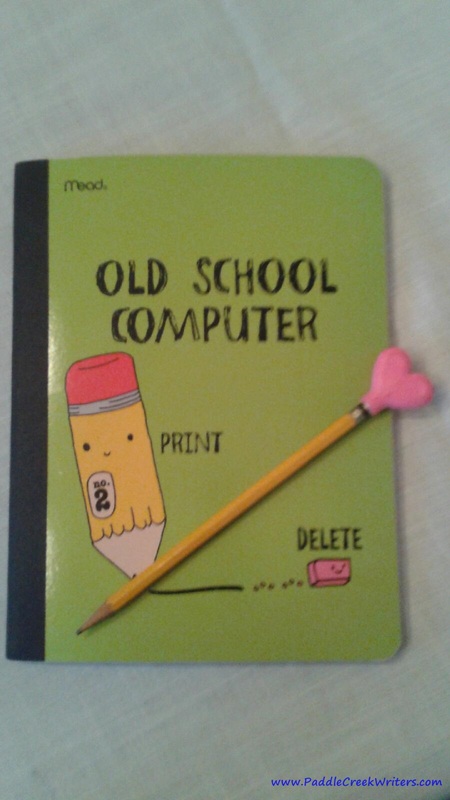 For this week’s prompt**, I am using one I found in one of my old writing notebooks I used at a Paddle Creek Writers meeting a couple years ago. I thought I would share it here and see what your thoughts are on ebooks now that they have gone mainstream and are quite popular. My prompt: Okay, from the wording of this prompt, I’m assuming there are pros to ebooks. If you had asked me two years ago if there were any, I would have answered no. 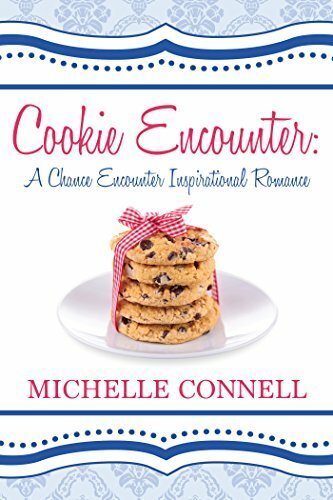 But now having co-written one (see our Prompted to Write book here) and authored one (Cookie Encounter) and actually purchased a few, I can honestly say there are a few pros to ebooks. First, many of them are usually shorter and less expensive to buy. Second, they only take up technological space as opposed to shelf space. Third, they can be found world-wide via from a computer or device and not just in bookstores, if one is available. The fourth and biggest reason is that it is now possible to write, edit and publish an ebook in a matter of weeks. This is a major breakthrough for writers who know they have something worthy and important to share with the world. There are no gatekeepers to say no. This doesn’t mean the book can be sub-par or unedited though. It still needs decent content, good editing and a message of some sort. But the ebook revolution has opened wide the gates for all writers to enter and this is a good thing. Many a writer has been turned down who have great books and now they can put them out there if they choose. The control has been moved to the writer. As good as ebooks are, there are a few cons as well. They are hard to read on small devices and as I age, I need larger screens and print, not smaller. Also because the gate is open wide to all books, there are many more out there and it can be hard to wade through so many choices. There is so much to compete with. Nobody else can see what book you’re reading and ask you about it. You might be playing a game for all anyone knows. And they need a power source. 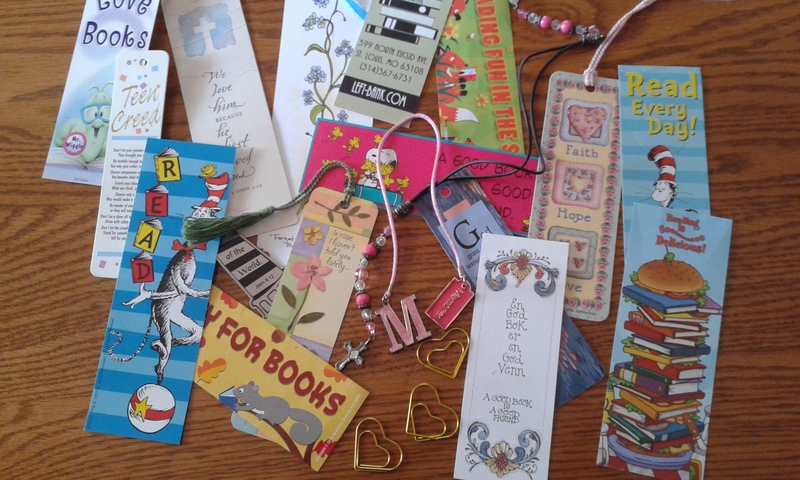 And then, naturally, what do you do with all your pretty bookmarks you’ve collected since you were eight?? A few years later, I still prefer to turn the pages of a book and use a bookmark. And let others see what I’m reading. What about you? Which do you prefer? What did I leave out? Share with us! 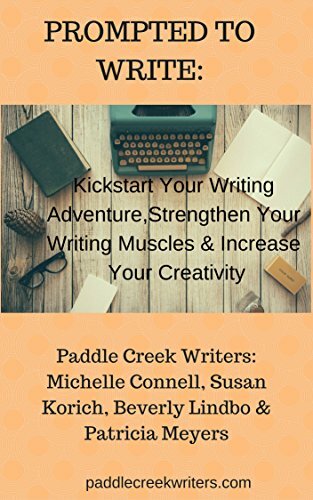 **This post originally appeared on Paddle Creek Writers earlier this month. I thought some of you might enjoy it. I still prefer to read paper books, and always will, but I have bought a few ebooks, mainly as a source of reference as they are so much cheaper to buy and I can get the information instantly. I am also thankful for ebooks as most people have purchased my novels as ebooks rather than print books. Gotta have a real honest-to-goodness book. I love the touch, smell, snap of the spine when you open it for the first time…and the ability to use them as paperweights when necessary. 🙂 Although e-books are convenient for travel, I can find no other good purpose for them. As for bookmarks…like pens, it’s impossible to have too many. I’m with you! I prefer the paper form over the electronic also.